Founded in 1992, World Arts Focus provides educational and cultural programs integrating dance, movement and performing arts traditions from around the world. 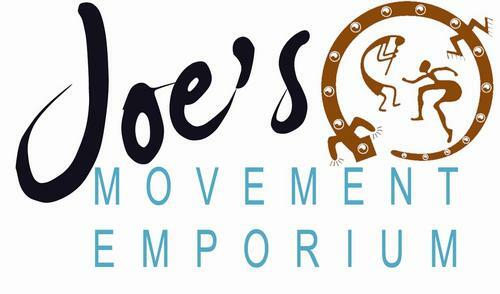 In 1995, the organization opened a storefront space in Mount Rainier called Joe’s Movement Emporium. Joe’s serves as a professional space for a diverse range of artists by providing rehearsal and performance space throughout the year. Over the past sixteen years, Joe's has provided the community with access to a wide array of learning opportunities that include job training for at-risk teens and year-round arts experiences for low to moderate-income families. In 2007, the new Joe’s opened, expanding to 20,000 square feet and renovating an abandoned direct mail facility to create a new performing arts center. Looking for event rental information? Click here. For information on Art Lives Here.